Preheat oven to 350 degrees. Over a sheet of waxed paper, sift together flour, baking soda, and salt. In the bowl of a stand mixer, beat butter and sugar until light and fluffy. Add lemon zest and mix until incorporated. Add egg, vanilla, and lemon juice and beat until combined. With mixer on low, beat in flour mixture – otherwise you will be wearing it. Drop dough by good sized tablespoons, 1 inch apart, onto a parchment-lined baking sheet. Bake until edges are golden, 15 to 20 minutes, rotating the pan halfway through. Let cool a couple of minutes on the sheet, and then transfer to a wire rack to cool. Spread cookies with lemon glaze and let set until hardened. Can’t help it – I just love lemon cookies. I tried to come up with a version of chicken & rice like my mom used to make and it didn’t quite make it for me. Sadness ensued. I have no recipe from her – I don’t even think she had one, but I’ve seen her make it a million times, only a slight exaggeration. This was a dinner my mom made if I didn’t feel well. If I ever turned it down, she knew something was seriously wrong. This dish was simple and to me, only slightly less than amazing. I would eat it weekly if offered and often ate it for every meal when there were left overs. Without a doubt, to me, it is amazing and I just love it. But, damn it, I can’t figure out how to recreate it. I do know one part of the problem. It’s terribly hard to find a baking hen, aka an old chicken. This time I thought using dark meat – legs and thighs (bone in & skin on) would work. But one taste and I knew I was not at the promised land. So now, my choice comes down to one thing – searching for a hen. This is a thankless task as most people (men) who work the meat counter don’t even know what a hen is after all. I had one guy try to tell me a cornish game hen was what I wanted – just wanted to smack him in the back of the head for that “bright” idea. But I shall not give up. I just can’t. And once I figure this one out, it’s chicken and dumplings next. They are flat dumplings – I think kind of a biscuit dough – at least that’s what my mom always said. Which I also have no idea how to make. People, if you have a recipe that you love – please get it in writing or make good notes. You will have no idea how quickly things will go away. I also do not have the recipe for Thanksgiving cornbread dressing. I have a few random notes, but …. sigh. Another recipe to recreate. Oh, and roast beef, well that’s another story entirely which includes the smoke detector going off – it is really part of the recipe. But I’m up for the challenge. Don’t get me started about pork and bean salad. 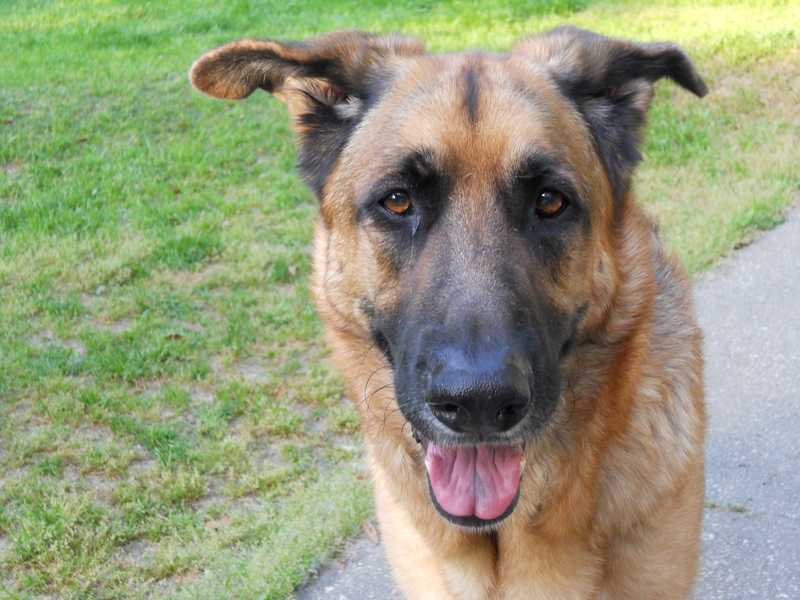 My beloved German Shepherd Dog. You, my love, are sorely missed. My big dog. There are so many things I could say, but none would do justice to him. I keep expecting to see him in the house or hear him whine for his 7:00pm kong. Oh good lord that’s a lot of butter. But it makes up for a rather lame February. I’ve been making this amazing recipe since 2007 – at least three times that fall. Yep that’s what I do. Find a recipe I like and make it over and over again. And the MotH liked them which is slightly amazing. 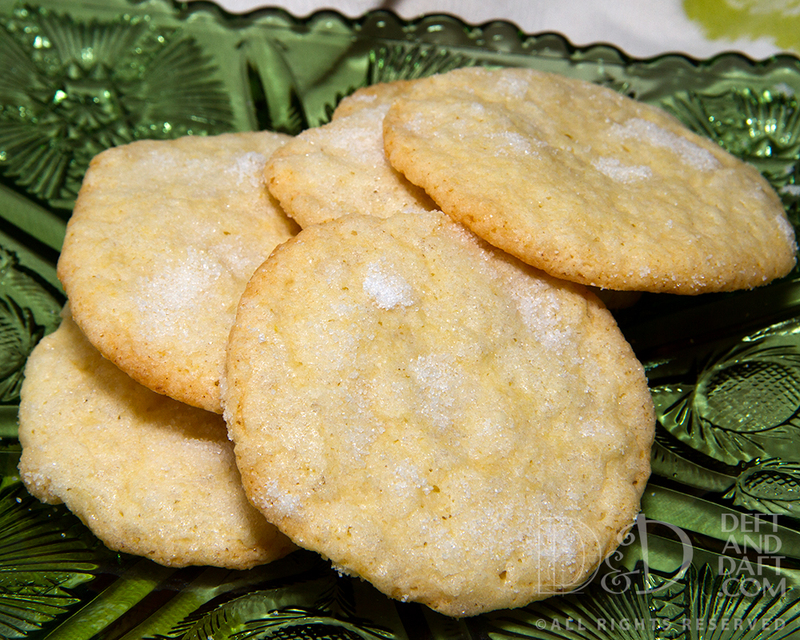 It’s hard when I have so many lemon cookie recipes that I have made and more that I haven’t. So do you make your favorites again or do you try something new? It’s difficult for me, but since this cookie hasn’t been made since I started this bit of stuff, it makes me want to make these again. Last time I made them was mid-year 2012. So why not go for it and I have every bit of the recipe on hand. Not surprising since it’s a lemon cookie. That’s my kind of cookie. Preheat oven to 350 degrees. Mix together butter and sugar in the bowl of a stand mixture on high speed until light and fluffy. Beat in remaining ingredients except flour until well blended. * On low speed, beat in flour until just blended. 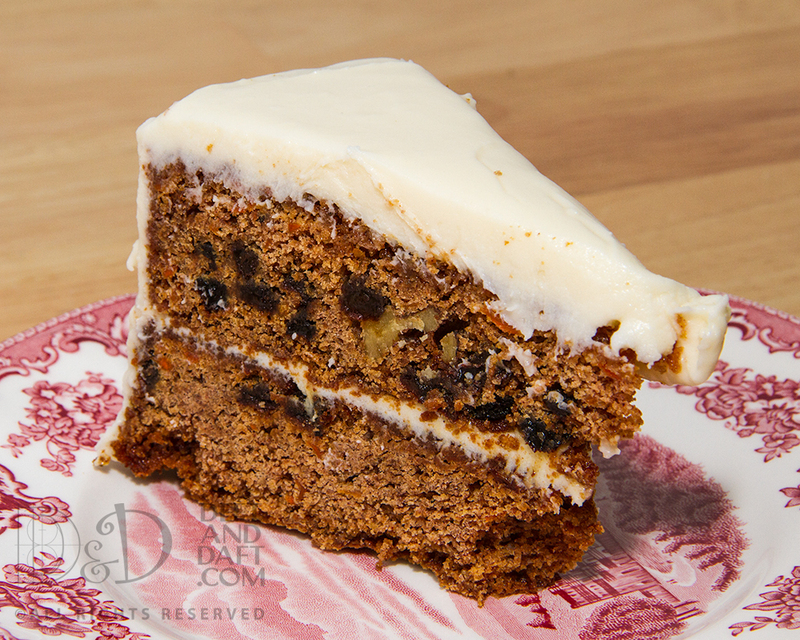 Drop by rounded teaspoons 1 1/2 inches apart on a parchment lined baking sheet. Sprinkle with sugar because that’s what I do You could use sliced almonds, which is in the recipe but I’m not a fan. That’s just me. Think about it .. Crunchy sugar. It’s a lovely thing. Shall I mention Pecan Sandies again. 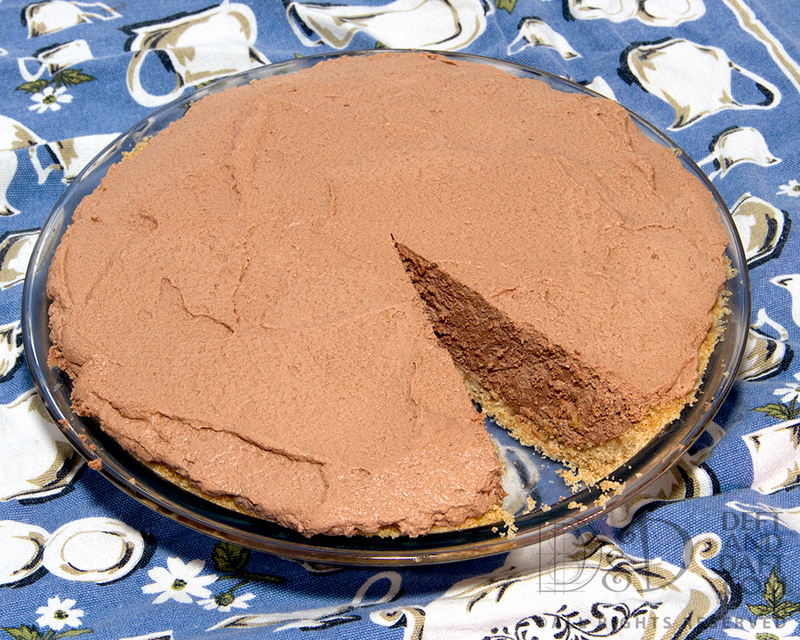 Bake 10 – 12 minutes until the edges are lightly browned. Cool on baking sheet for at least a minute. Remove to a wire rack to cool completely. Store in an airtight container at room temperature for up to one one week. But they will not last that long. Source: These people who I thank greatly. * I mix the dry ingredients together, sifting them. Because I do this a couple of days ahead. It makes making everything easier. There are times I just sift flour, baking soda, baking powder, and salt for a variety of baking things and when I’m ready, this makes it easier. My mom used to do this with banana nut bread every Christmas. It was an assembly line which is pretty cool although I didn’t realize it at the time. I’ve been making this cake since the early 1990’s. It’s from a Mrs. Fields cookie cookbook (fun fact, my mom was a Mrs. Fields too). This is my adaption. The mixing method is more like I’m used to and I use unsalted butter and add my own salt to it. This is The Boy’s favorite birthday cake. It fits too, his b-day is in April and this just seems like an Easter time cake to me, although I have made it in the fall too. Preheat oven to 350 degrees. Spray 2 nine inch cake pans with baking spray. In a large bowl, sift together flour, baking soda, salt, and cinnamon. Beat together butter and sugar in a stand mixer. Add eggs, one at a time then vanilla. Increase speed to medium and beat for 2 minutes. Scrape down bowl, and slowly blend in flour mixture. Add carrots, raisins, and walnuts. Pour batter into prepared pans and smooth the top. Bake 60 – 70 minutes, rotating pan half way through. Toothpick should come out clean. Cool in pan 10 minutes, then on a wire rack to cool completely. Beat together cream cheese and butter until smooth. Add lemon juice and vanilla. Add sugar gradually on low speed until smooth. So as not to make a mess. 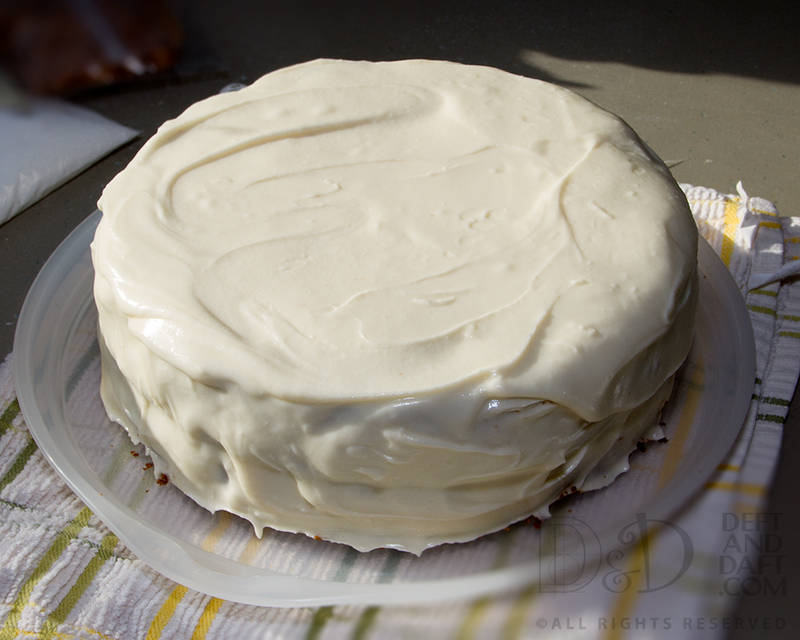 Place one layer of cake on a platter, spread icing over top in a thin layer. Place second layer on top, rounded side up. Coat top and sides with icing. Refrigerate 1 hour to set icing.